Ola Kaellenius, Mercedes’ head of development, will in 2019 replace Dieter Zetsche. The chief executive of 13 years will return as chairman in 2021. The risk is that Kaellenius will be hamstrung in the interim. The carmaker can ill afford to be stuck in neutral for two years. Ola Kaellenius, a board member of Daimler AG presents the new Mercedes GLC F-CELL during the Frankfurt Motor Show (IAA) in Frankfurt, Germany September 12, 2017. 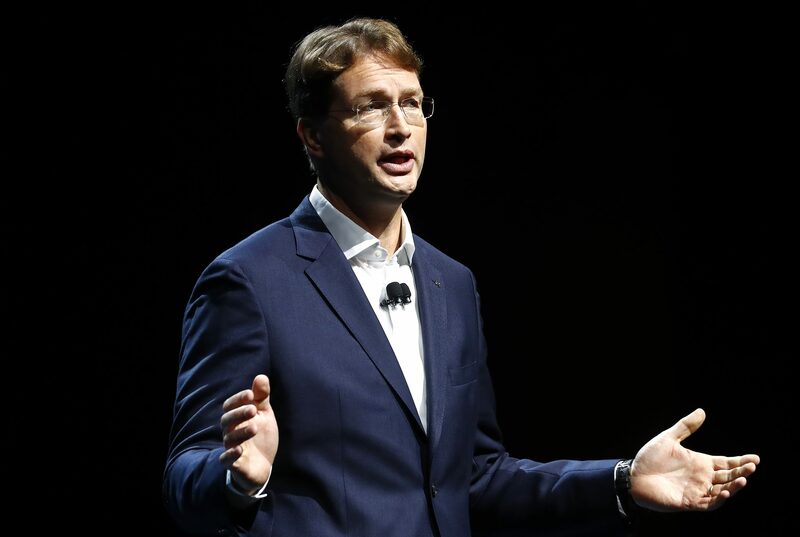 German carmaker Daimler on Sept. 26 said it would appoint Ola Kaellenius, who is currently head of research and development for Mercedes-Benz Cars, as chief executive in 2019. Current CEO Dieter Zetsche will move to the supervisory board in 2021. In order to comply with a two-year cooling-off period, Zetsche will step down from his positions on the board of management of Daimler and as head of Mercedes-Benz Cars, at the end of the annual shareholders' meeting in 2019, Daimler said. Kaellenius will also be appointed as chairman of the board of management. Manfred Bischoff, current chairman of the supervisory board, will recommend Zetsche as his successor at the end of the 2021 shareholder meeting. Chinese carmaker Zhejiang Geely Holding Group remains committed to being a long-term partner for Daimler, Vice President Frank Li told Reuters on Sept. 25, as talks about cooperation possibilities between the groups continue. Daimler shares were down 1.6 percent to 53.84 euros at 0745 GMT on Sept. 26.